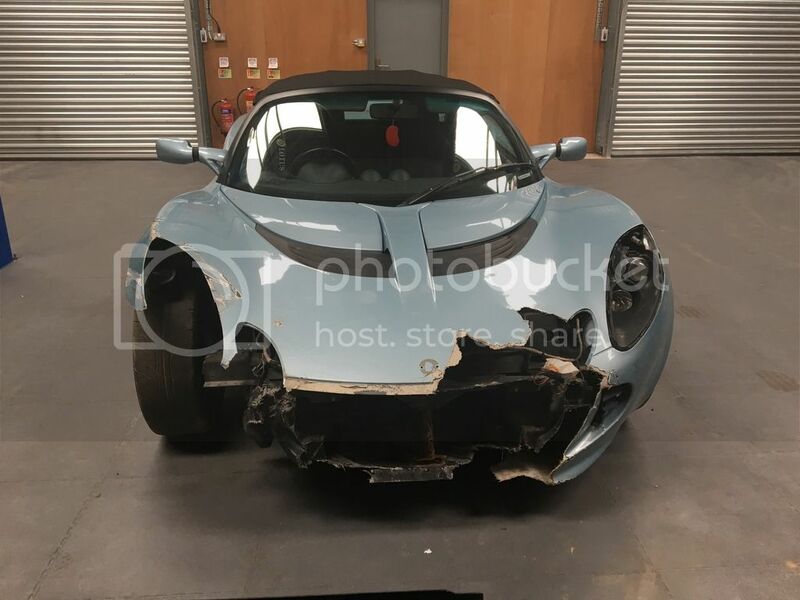 Just bought an Elise S2 111s Cat N last month winter project, front end damage will post my repair progress in the technical area. Hi Peter and welcome to Norlog. 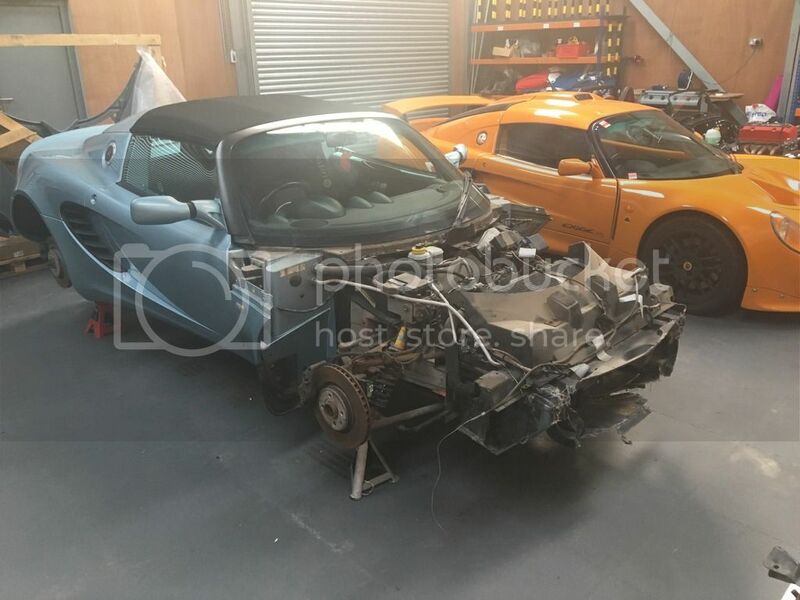 I'm in Warrington as well so might see you around once you've repaired it. Thanks everyone yes have now purchased all parts have taken old clam off what was left of it and have nearly removed all of the crashbox. Will keep the pictures coming have now moved this to technical forum. Peter, do you have a replacement front clam? Yes thanks managed to get one but thats a good price i paid £1200 for mine its slightly different round the lights on mine which is a 2008. I could do with the two front indicators though. They seem to be about £150 each new. Hello and welcome another one in Warrington here. Good luck with the rebuild. Lightning Mcqueen Red S1 - Triggers Broom - 130k - "She'll hold together. Hear me, baby? Hold together!" Didn’t realise there are so many in Warrington we could have our own club soon. Took far longer than I would have liked all back together now though. Although I always seem to have some sort of kids party or sum such every weekend so haven't had much chance to drive it again as yet. 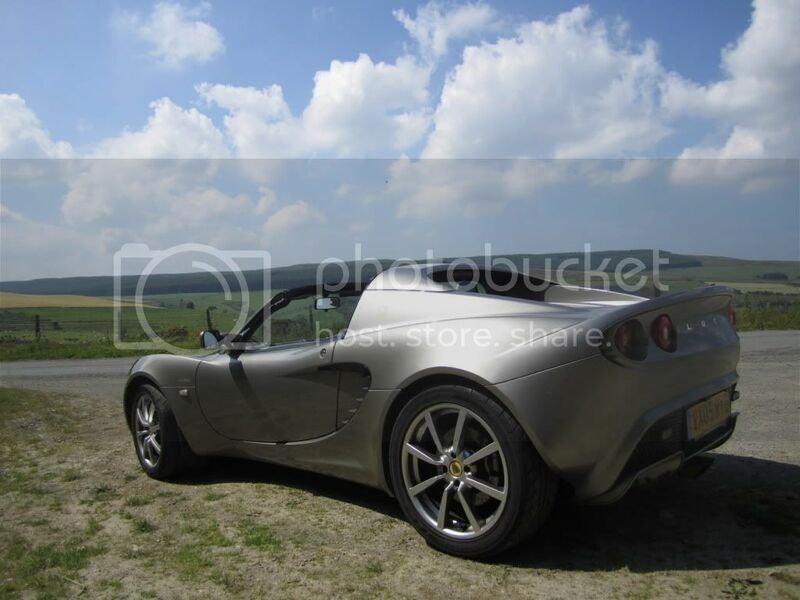 Hehee I recognise that car. So is JohnTurbo a Warringtonian too? 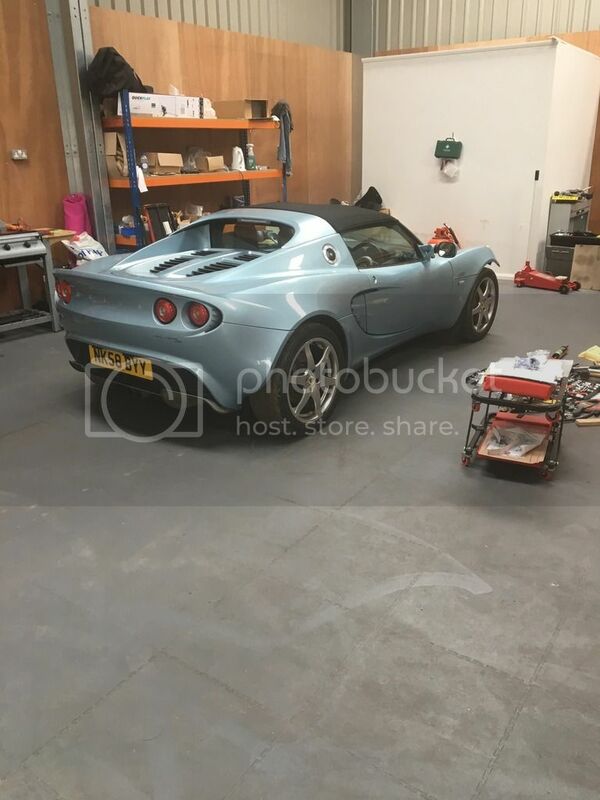 - Nice Exige in a great colour. No its just me from WazVegas, we both work together.